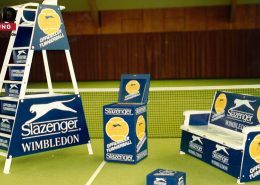 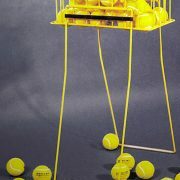 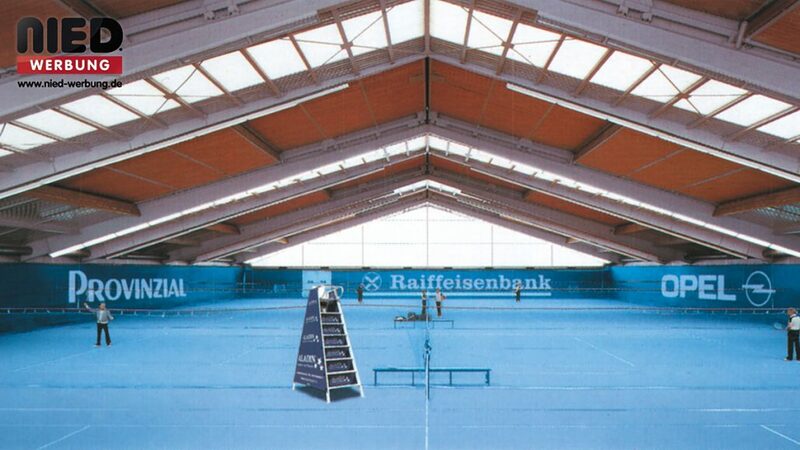 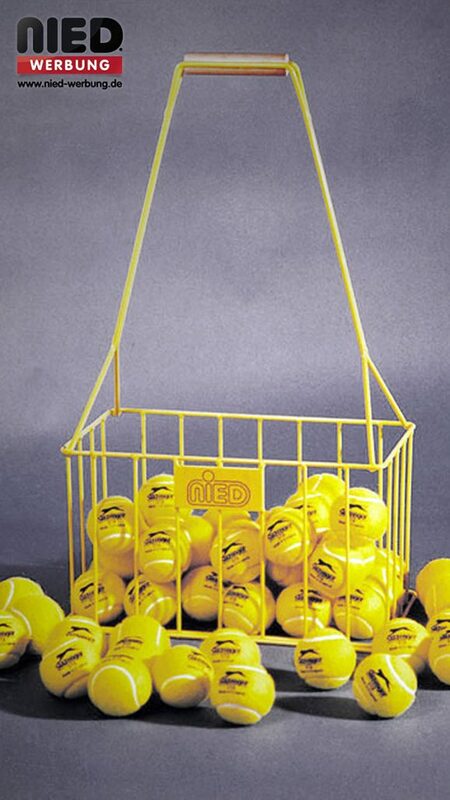 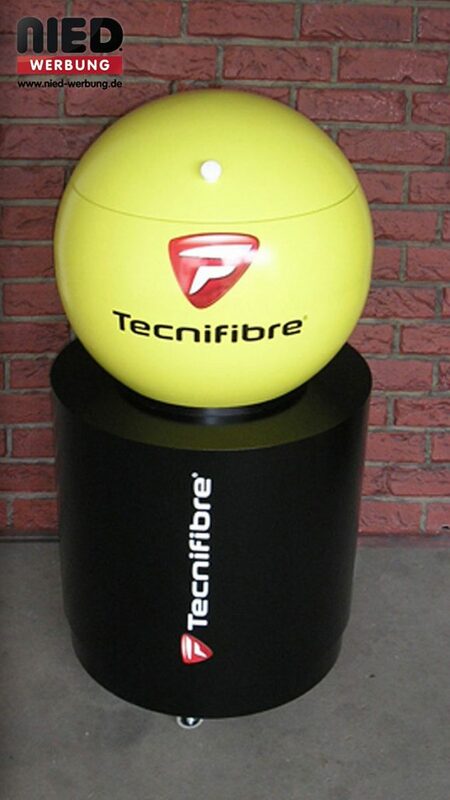 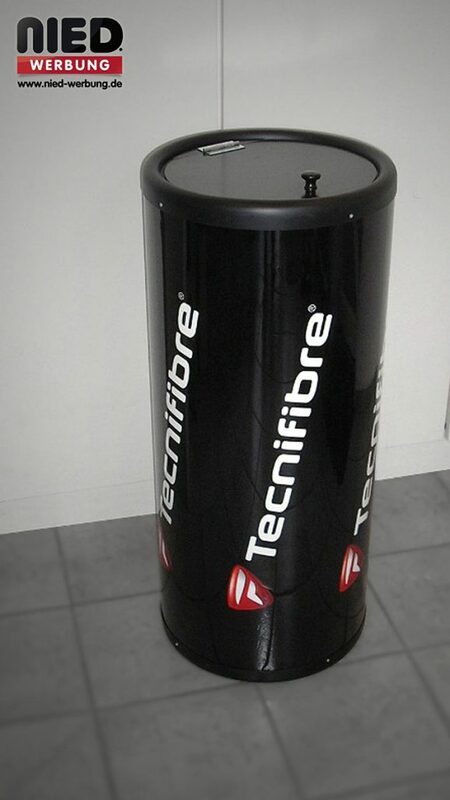 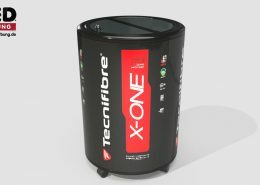 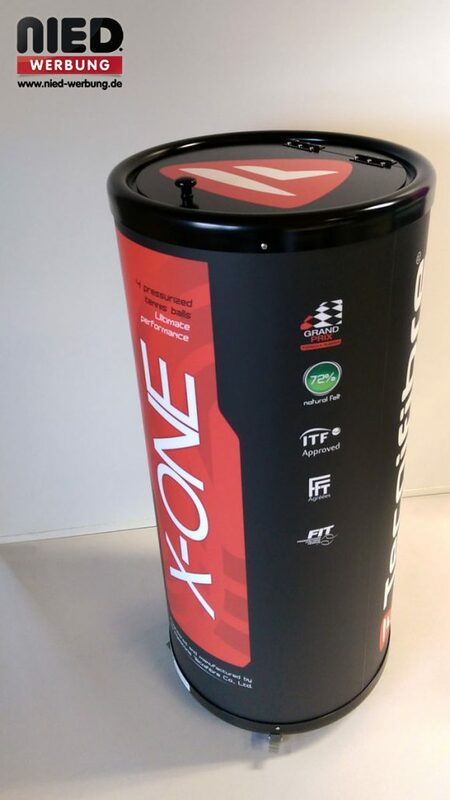 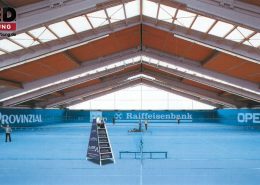 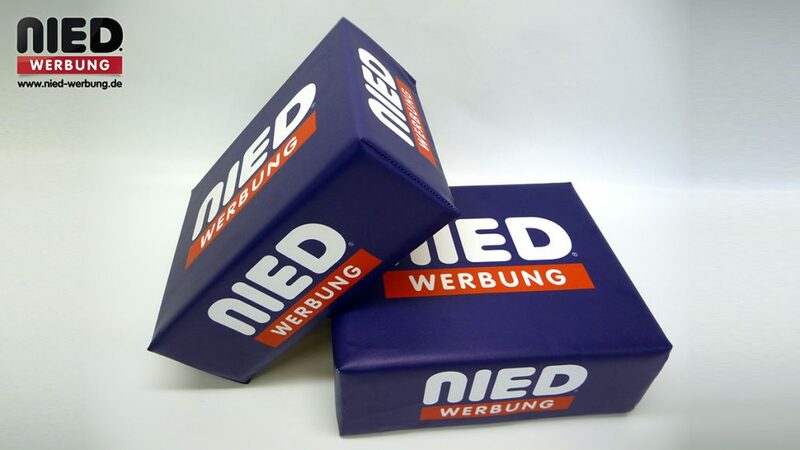 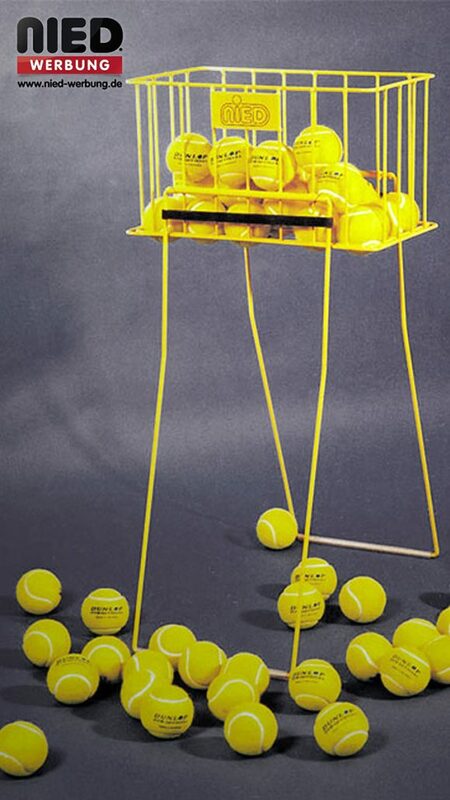 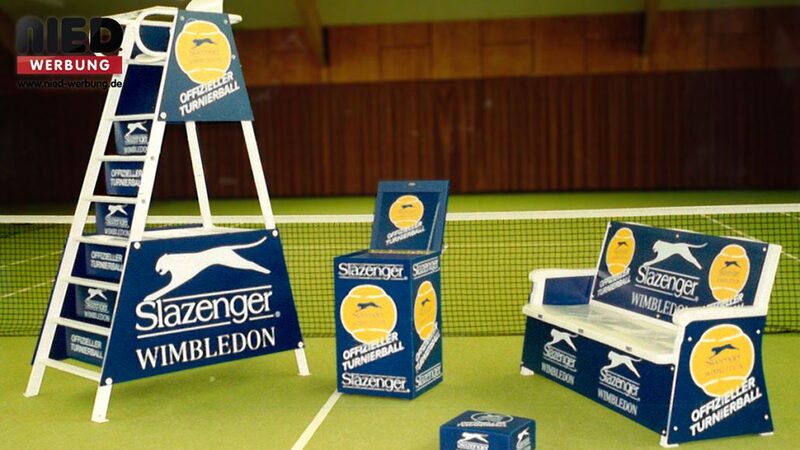 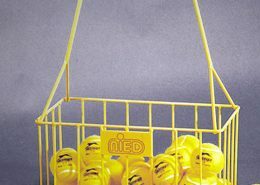 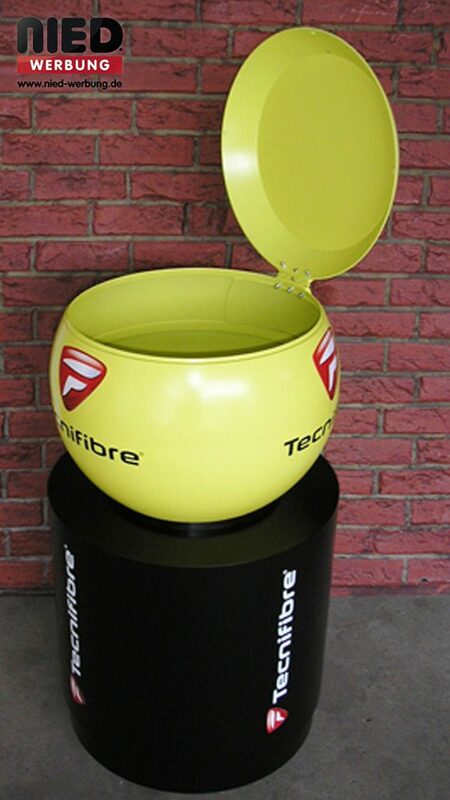 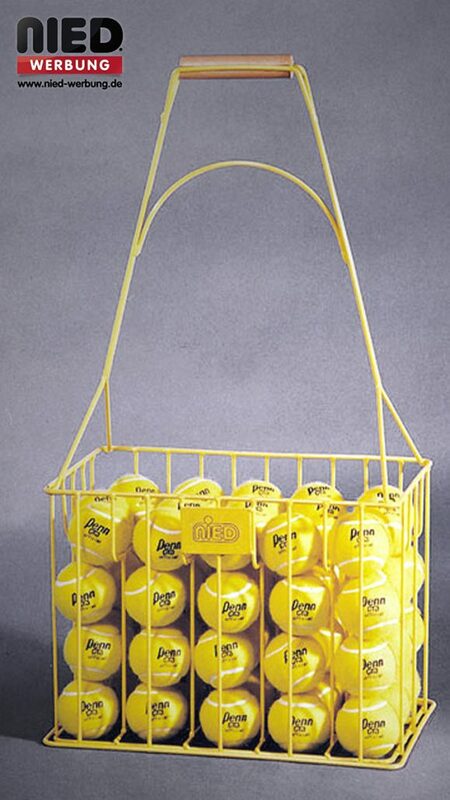 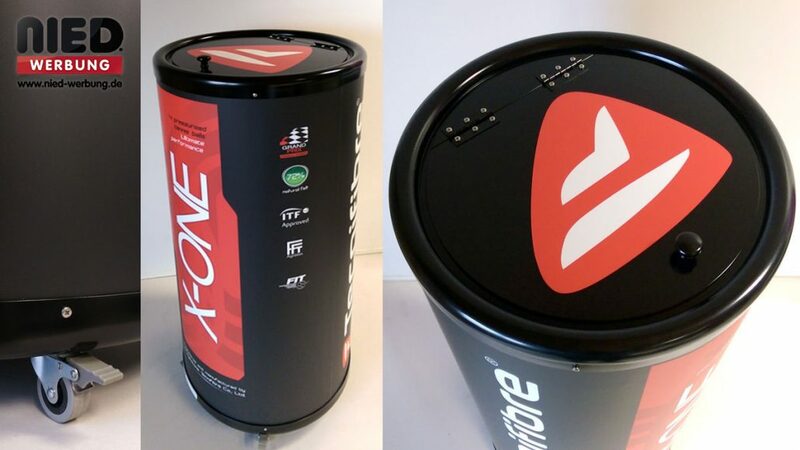 Ball boxes are popular as ball containers during tournaments and are also an eye-catcher, since they function well as bar tables and decoration in tennis clubs or sales offices, also for promotional purposes. 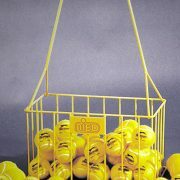 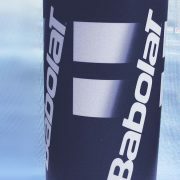 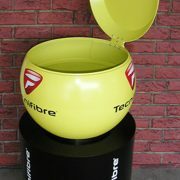 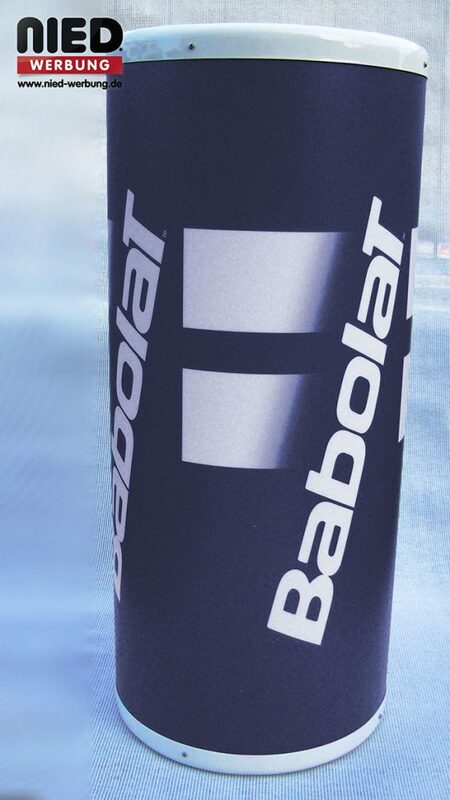 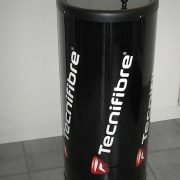 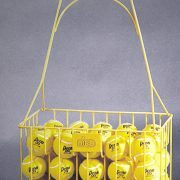 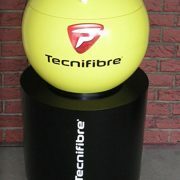 Ball children cushions are practical for use in tournaments and they also play a supporting role in promoting sponsors. 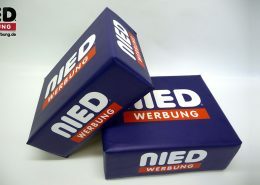 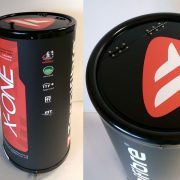 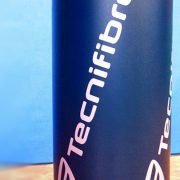 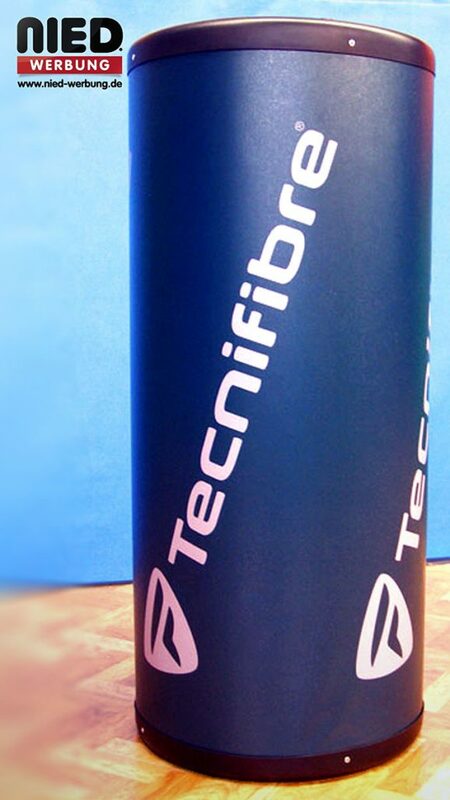 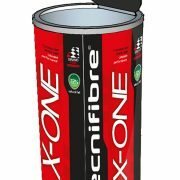 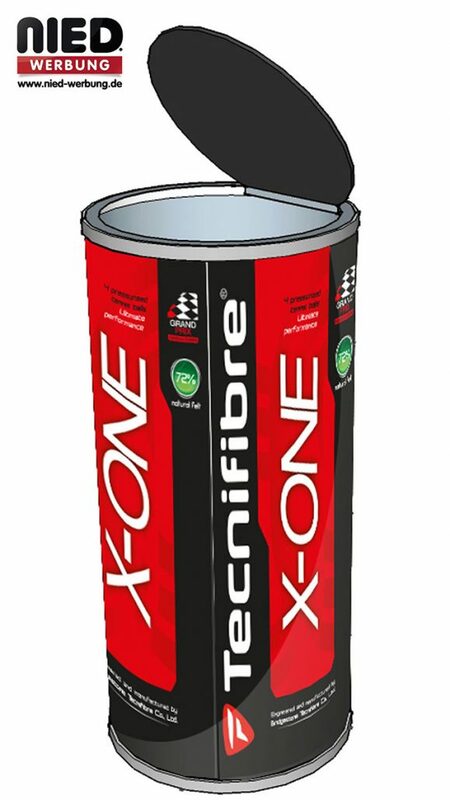 PVC surface with foam filling. 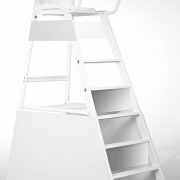 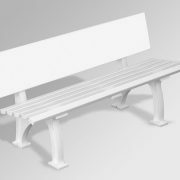 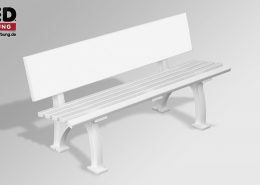 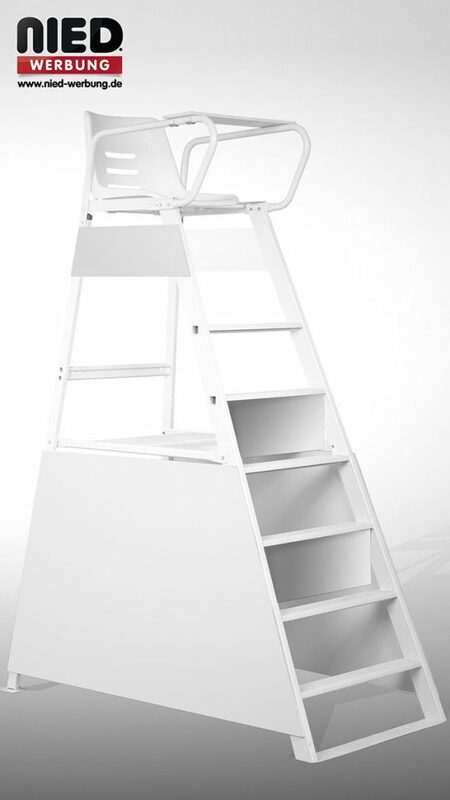 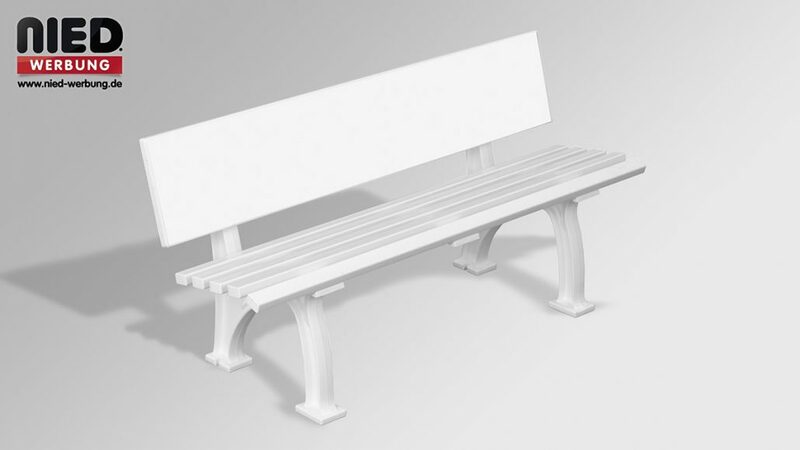 This player bench is made entirely of weatherproof, UV-stable white polypropylene, 150 cm wide, 3 year warranty. 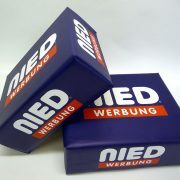 Upon request, we can also offer you an additional advertising package. 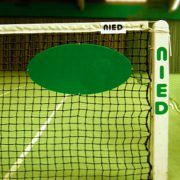 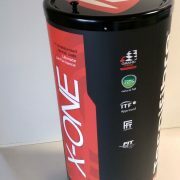 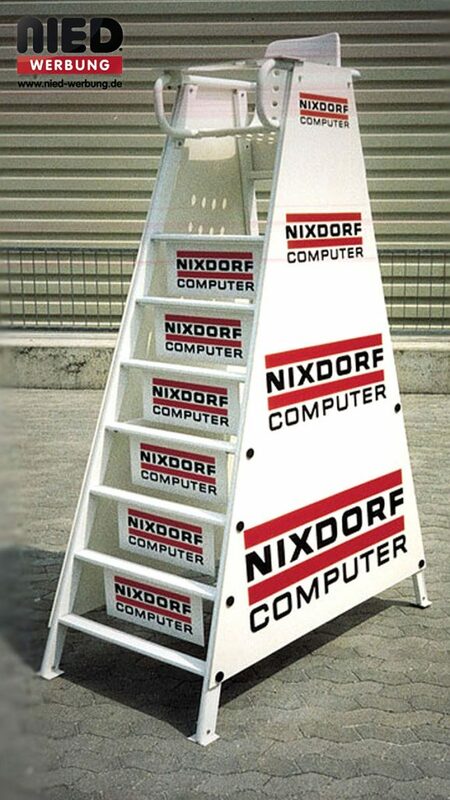 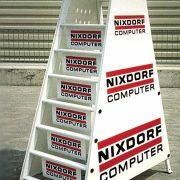 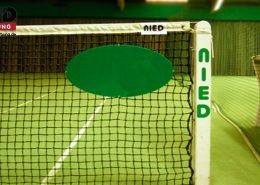 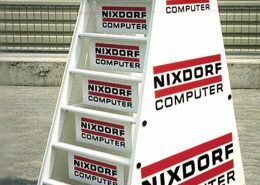 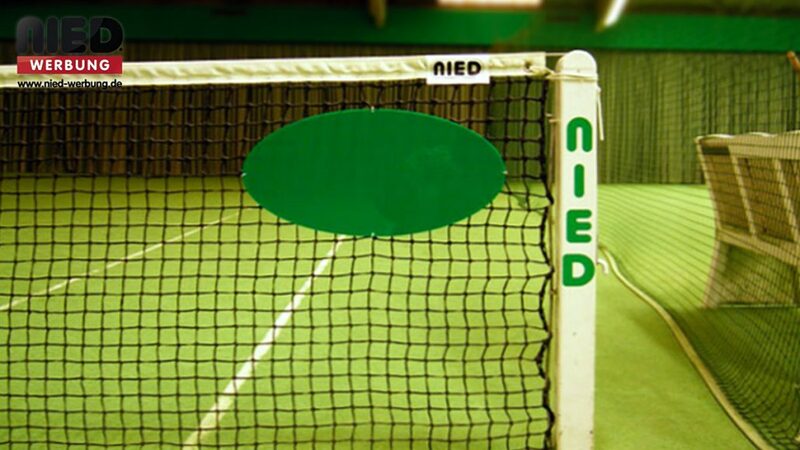 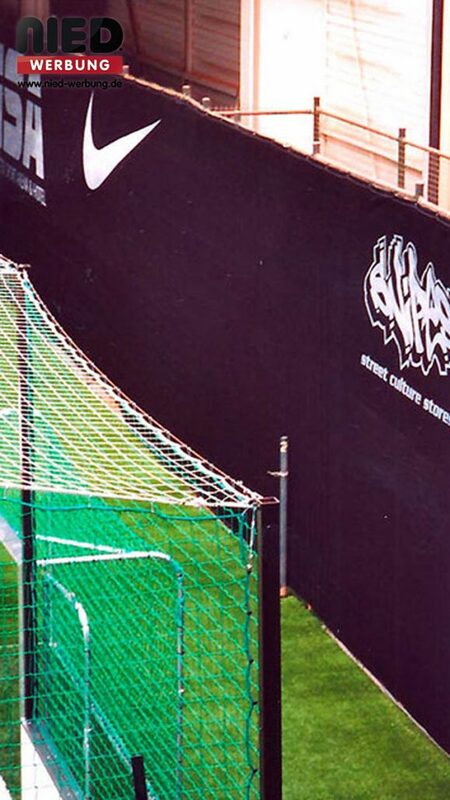 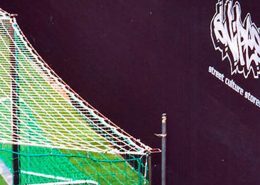 Tennis net signs are available upon request as hard foam or acrylic signs.